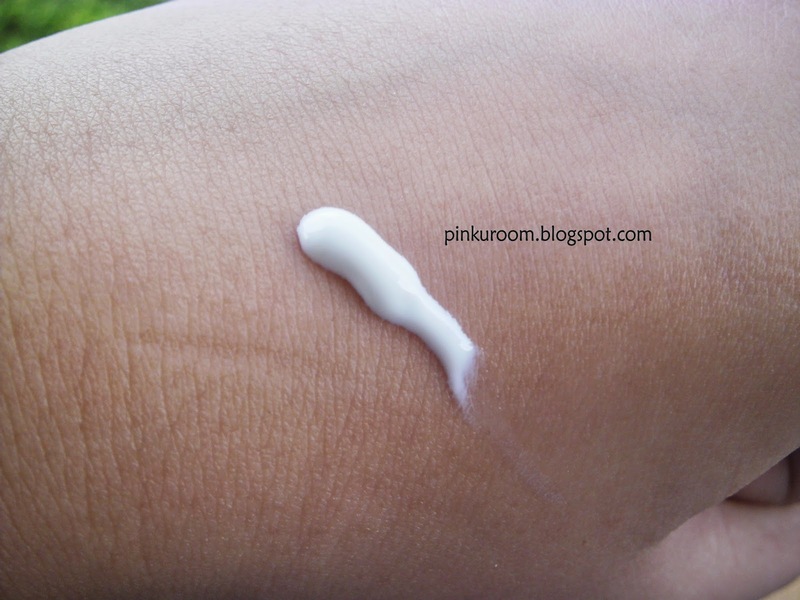 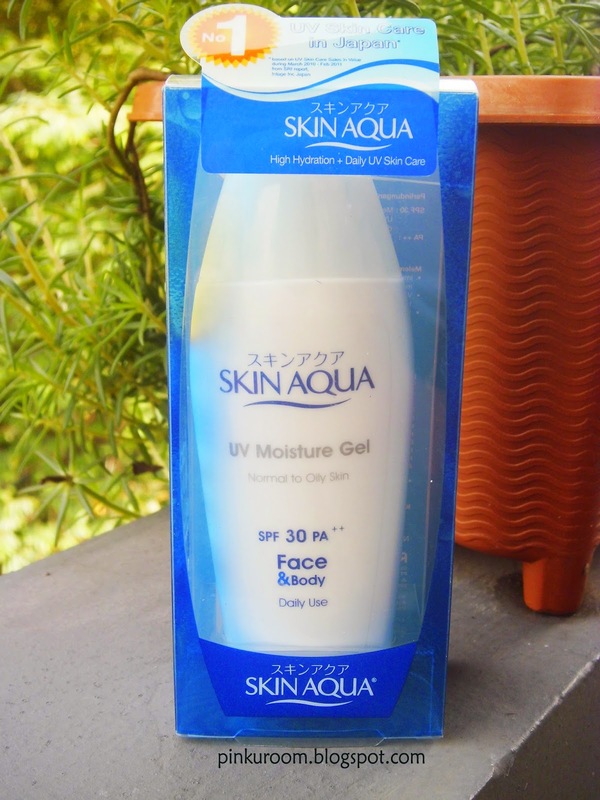 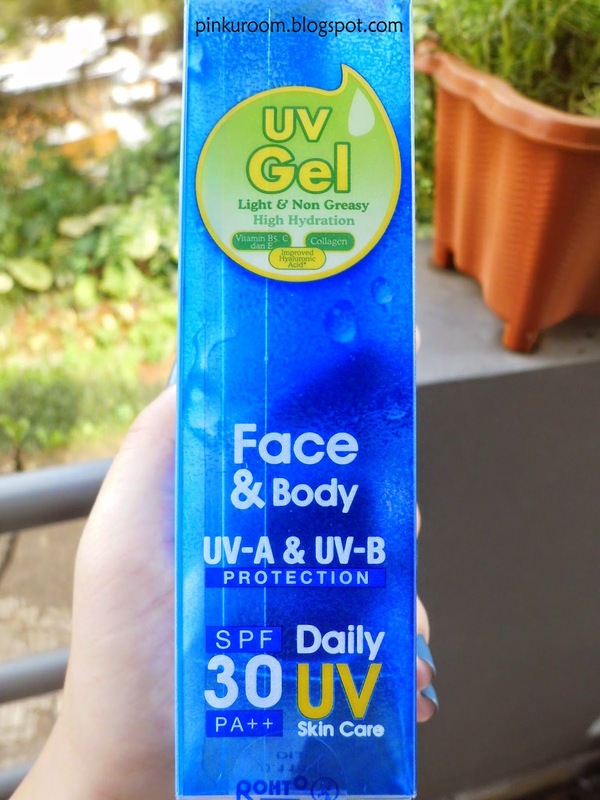 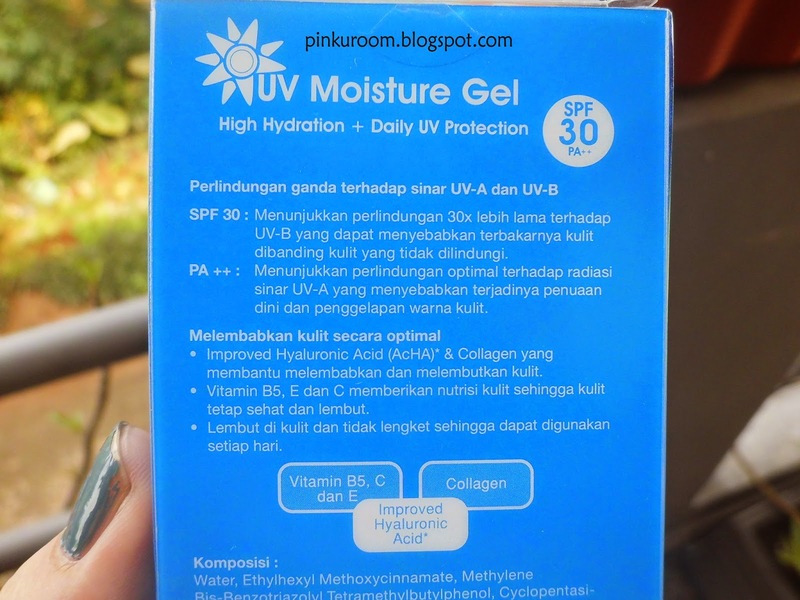 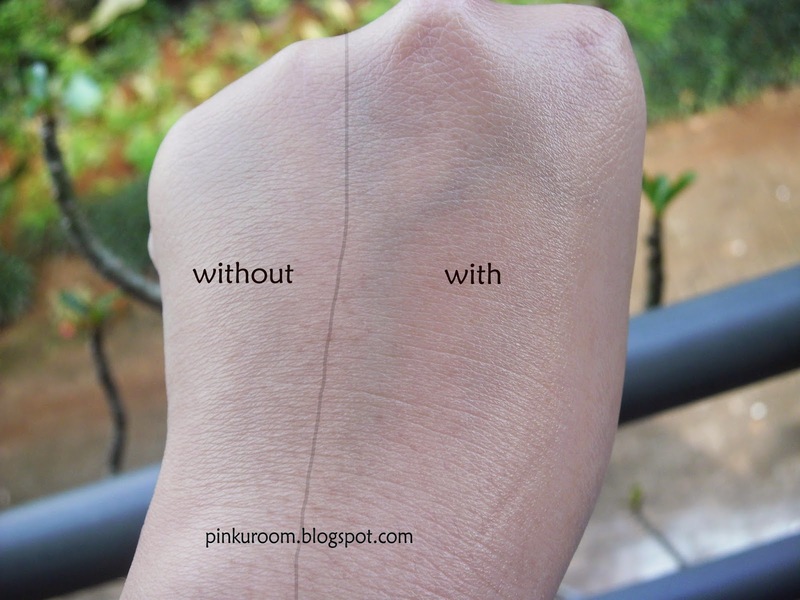 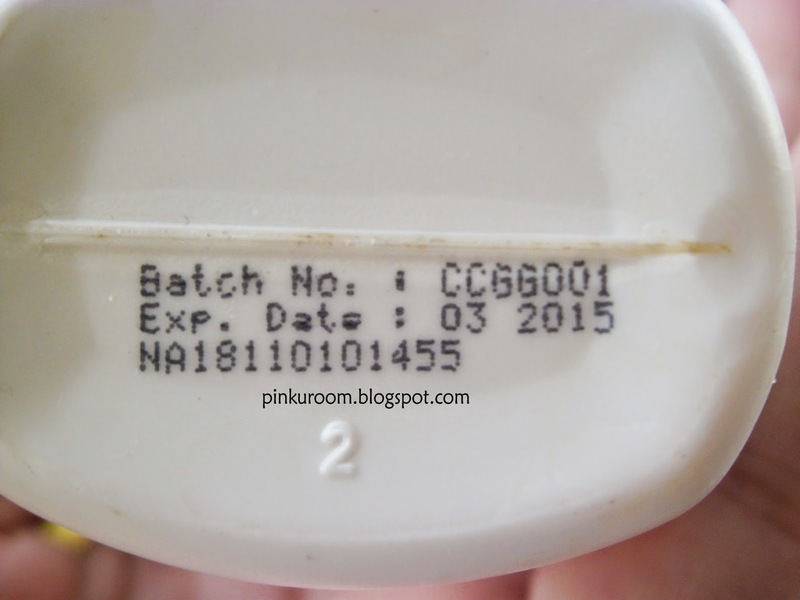 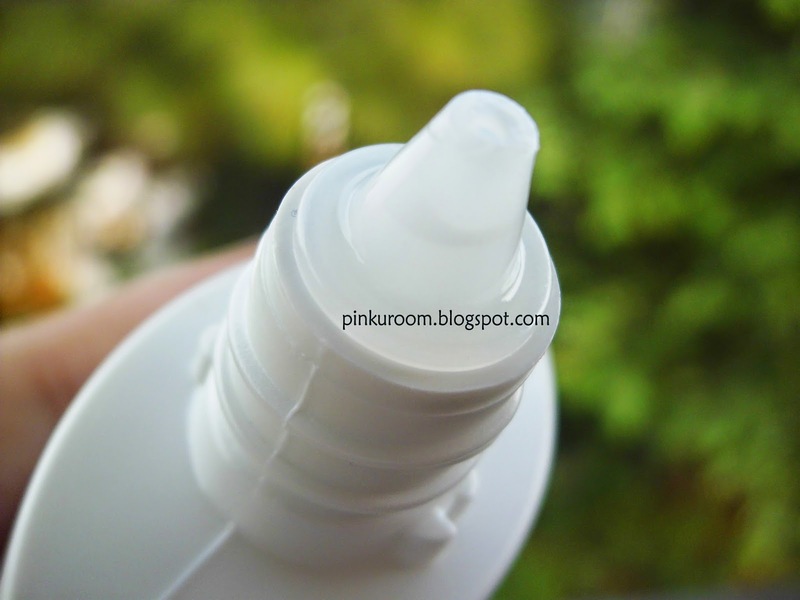 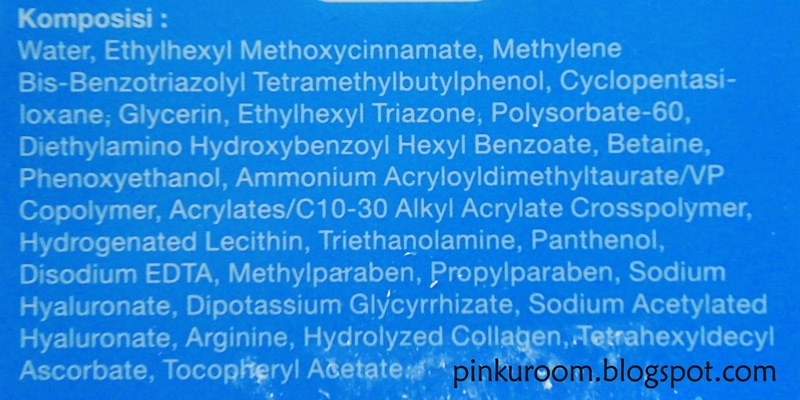 Today I want to review UV moisture gel from Skin Aqua. 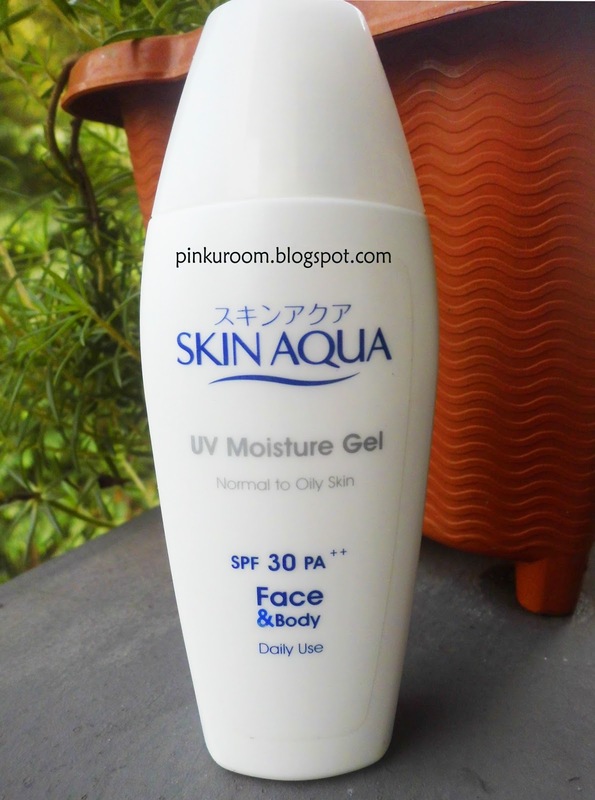 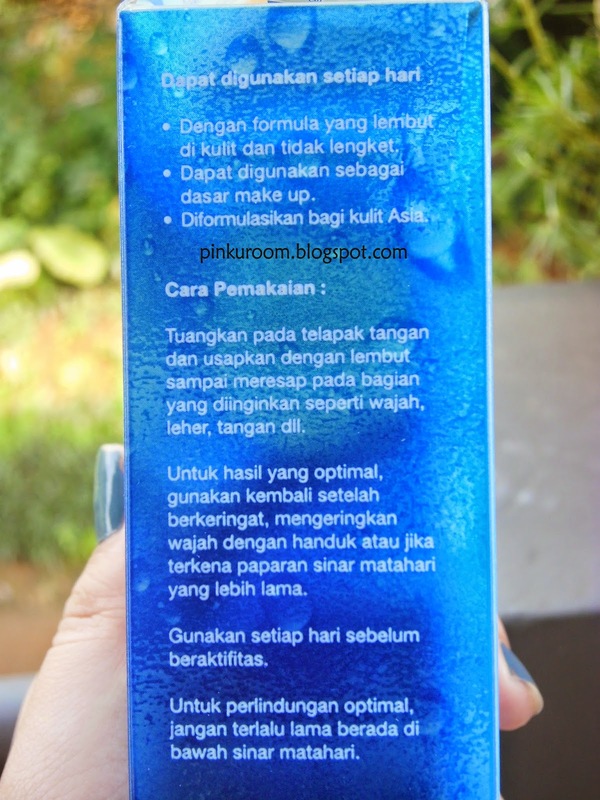 Skin aqua is japanese brand and this is a moisture gel that contains SPF 30 PA++. 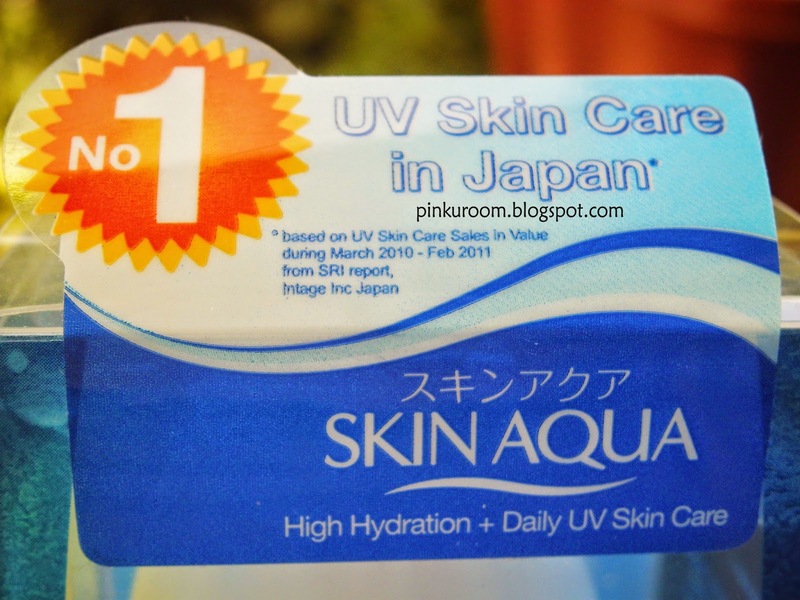 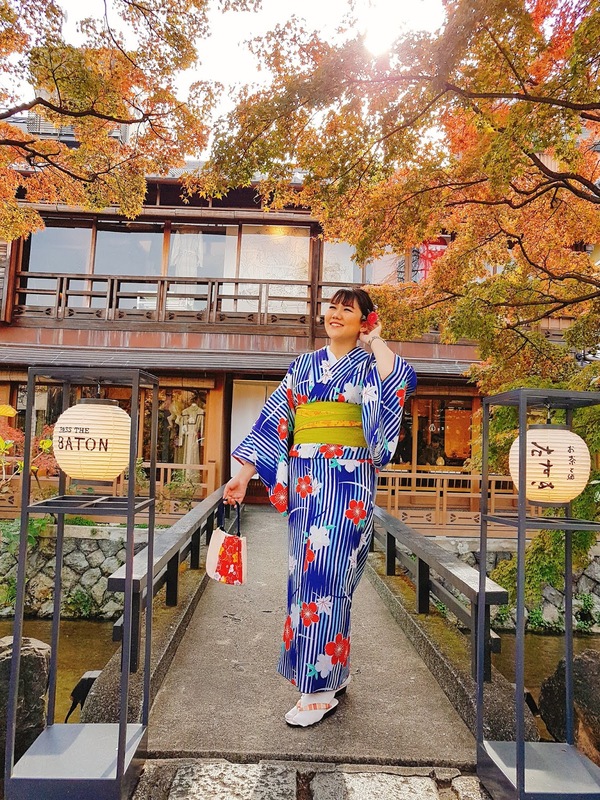 it said this is the number one UV skin care in Japan. 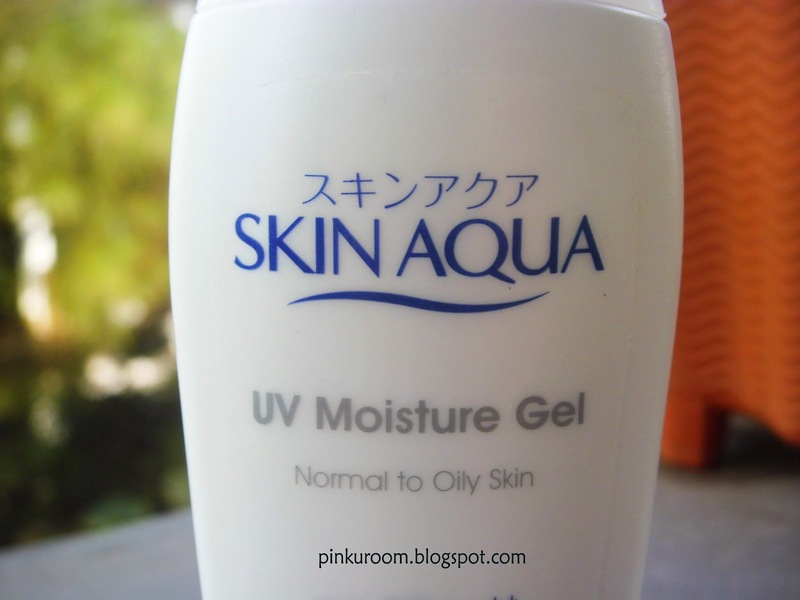 I really like this UV moisture gel because it's not only give you protection from UV-A and UV-B but also moisturize your skin and what I love, this gel is not making my face looks more oily. 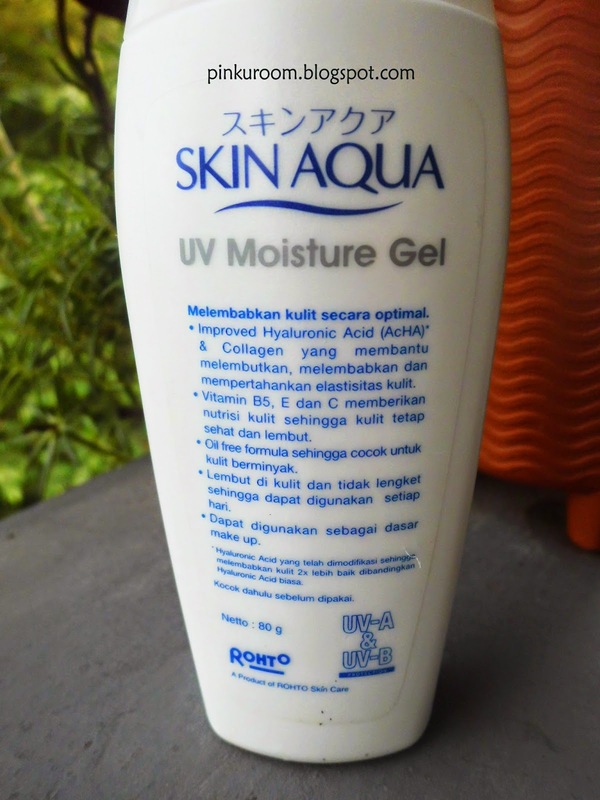 By the way, It said this moisture gel is for normal to oily skin and they have milk lotion (if I'm not mistaken) in smaller size for normal - dry skin. 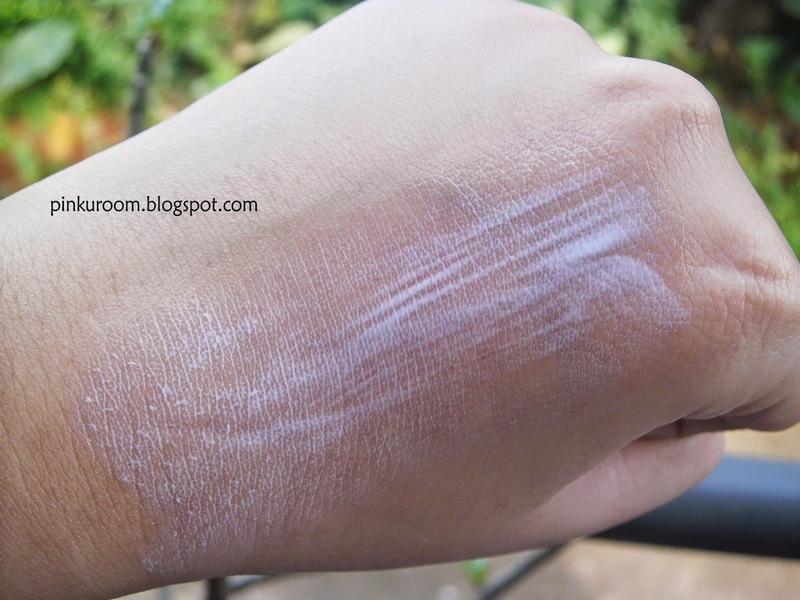 But, I think this can be used for people with dry skin too.